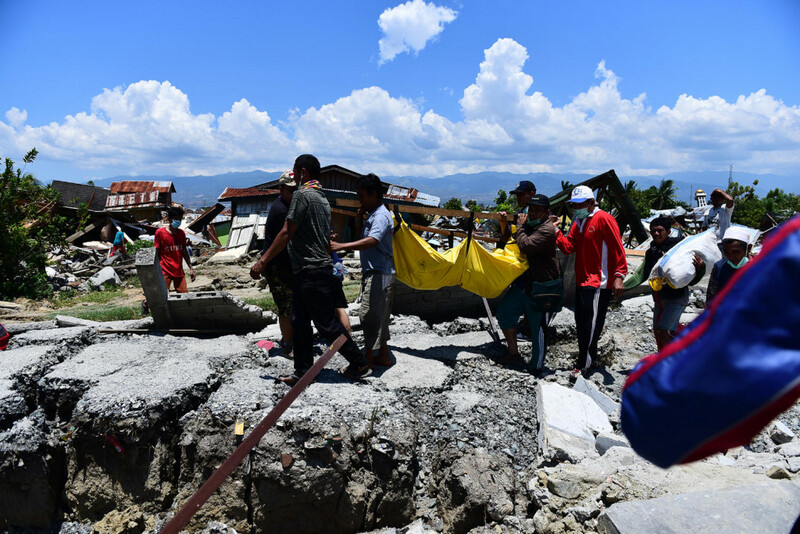 HONG KONG, 2 October 2018 – Four days after the earthquake that shook the island of Sulawesi and the devastating tsunami that swept through Palu City, UNICEF says the situation for tens of thousands of children remains extremely precarious in the days ahead. Children in Palu, Donggala and other affected sites in Sulawesi need urgent help to recover. Many have lost their loved ones, homes, neighbourhoods and all things familiar in their lives. The government has confirmed that as of 1 October, 2018, 844 people are dead, 632 injured and 90 missing with 48,025 internally displaced and around 1.5 million potentially affected. It is likely that these figures will increase as more areas become accessible and the Government conducts more assessments. Based on initial assessments with partners on the ground, immediate needs include evacuation and management of the injured, medical and health services including referral services, water and sanitation services, provision of food and non-food items, and emergency shelter. 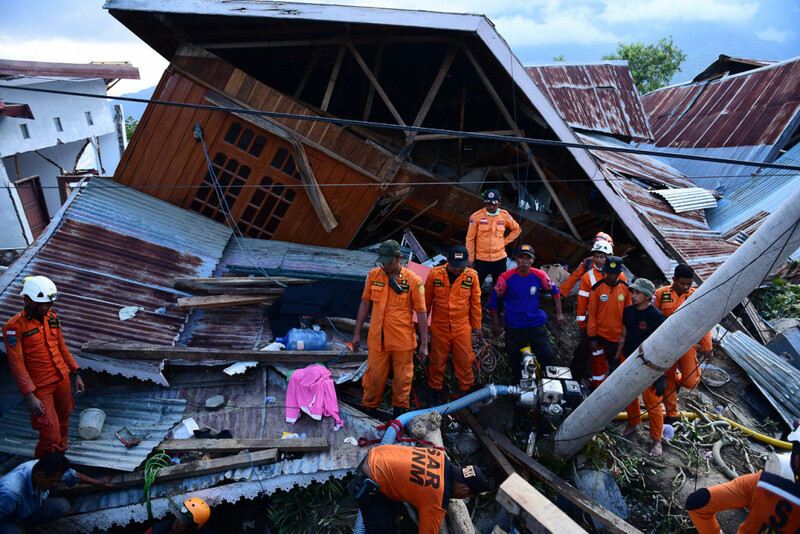 More than 1,000 schools are feared to be affected, directly impacting approximately 19 per cent of students in Central Sulawesi. Reuniting children with their families. UNICEF is already gearing up to provide support in tracing the families of children who have been separated from their parents. Feeding the youngest and most vulnerable. Already high rates of malnutrition in this region could get dangerously worse. We are working together with the Ministry of Health to support infant and young child feeding, assist breastfeeding mothers, and assess the ongoing needs of the survivors. Providing clean water. Access to clean water and proper sanitation is fundamental to preventing the spread of disease. In the absence of a well-functioning water system, UNICEF is planning to deploy several mobile water treatment plant units to the affected areas. Comforting traumatized children. UNICEF is prepared to provide psycho-social support to children in emergencies, giving them a Child-Friendly place to play and helping them get back to school as quickly as possible. The Hong Kong Committee for UNICEF (UNICEF HK) is calling on Hong Kong people to support our relief work to help the affected children and their families in Sulawesi. To help affected children and families in Indonesia, please make online donation at https://www.unicef.org.hk/en/donate/?udpid=42159&udt=one_time_donation. 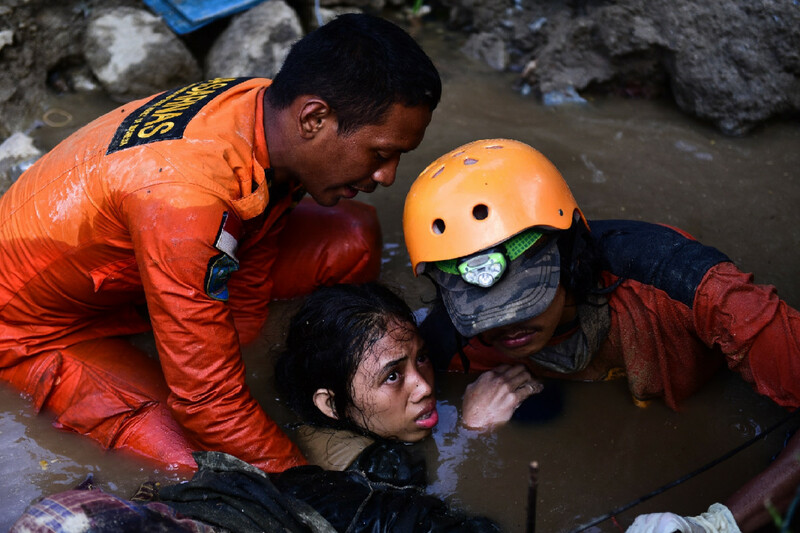 Sulawesi Earthquake & Tsunami: Sulawesi Earthquake & Tsunami: One month on from the disaster, thousands of children still homeless, out-of-school and in need of humanitarian support. Famine declared in South Sudan. UNICEF HK urges Hong Kong public to donate and save over a million children now. The Hong Kong Committee for UNICEF generates its revenue from individual and corporate supporters. We receive no donations from the HKSAR Government.